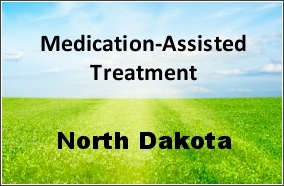 It was announced in June that North Dakota would be receiving its first methadone clinic. North Dakota and Wyoming are the only two states in the U.S. that have yet to provide a methadone treatment program for opioid addiction. The region has suffered in recent years with an increase in the use of heroin and fentanyl, and with associated opioid overdoses. Kurt Snyder is the Executive Director of the new clinic, Heartview Foundation. 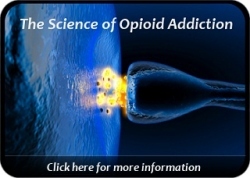 Mr. Snyder echoed the research-based evidence showing that medication-assisted treatment for opioid addiction provides superior results to abstinence-only treatment interventions. In the article linked above from The Jamestown Sun, a local police detective indicated that the addiction problem had recently worsened in North Dakota as a result of the price of drugs dropping. The Heartview Foundation clinic will also offer buprenorphine and naloxone in addition to methadone thus providing a more complete range of medication assisted therapies. Therapeutic counseling and mental health treatment will be a component of the Heartview program as well as drug testing. Of particular benefit too is the recent initiative in North Dakota that will allow pharmacists the ability to prescribe naloxone so that opioid overdoses can hopefully be greatly reduced. The ready accessibility of naloxone is receiving a nationwide push as communities struggle to address overdose concerns. 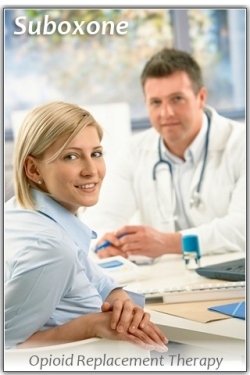 Methadone.US welcomes a new addition to the featured clinics here on the site with the listing of BrookStone Medical Center in St. George, Utah.